The Connect Group is proud to announce that we have signed on with Estech Systems, Inc. (ESI) as our new TDM phone system brand. With their advanced components and award-winning phone system technology, our customers can take advantage of an all-in-one phone solution. This fantastic partnership allows us to offer even more cost-effective cloud PBX, hybrid, and premise-based phone systems with award-winning features you can’t get anywhere else. Built-in access control and presence- Your phones can now integrate with your time clock software. With entry access and other access control capabilities, such as opening entry and exit doors and key card time stamps can all be integrated into the phone system. Multi-site support- Get support for all branches and company locations. Additional phone- Add as many as you need for seamless expansion. Premises-based phone systems implement SIP-trunking, over-flow support for live-answer calls, virtual call answering, one-touch call recording, and much more. The Hybrid option utilizes your existing internet connection and can transition to a full cloud solution at your own pace. The award-winning ESI Cloud PBX systems combine a simple and intuitive user dashboard and easy centralized management with user packages that allow you to customize a solution that works specifically for your business and with absolutely no up-front costs! 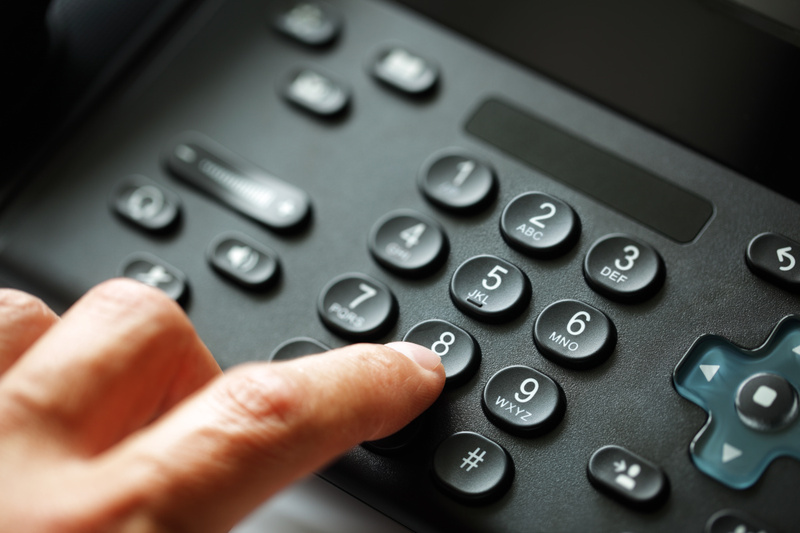 With all of the phone systems solutions we offer at The Connect Group, your business is bound to find a solution that fits perfectly. With these new solutions from Estech Systems, Inc., small to mid-sized companies are now able to have an affordable all-in-one solution instead of paying more for multiple systems and providers. Interested in finding the system for your business, contact us today, and we’ll be happy to assist you.